Makeup Brush Cleanser Rosewater Scent 4 oz. Specially formulated makeup brush cleanser that quickly lifts away all types of makeup including powder, cream, gel or wax based product. Restores and preserves the life of makeup brushes and sponges. Improves hygiene and prolongs brush performance. 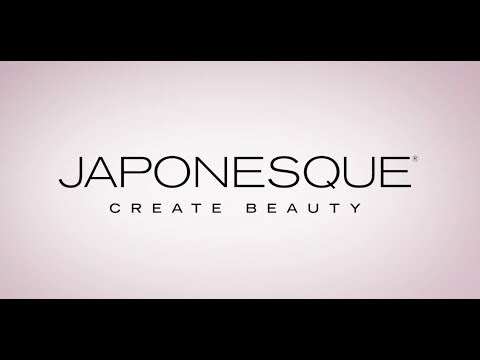 Ideal for makeup brushes and sponges, for even deeper cleansing, use with the JAPONESQUE Brush Cleansing Mat. Hold the bottle approximately 6 inches away from the brush and direct nozzle towards the brush head. Evenly disperse the cleanser into the brush head. Gently rotate the brush head in a circular motion on a paper towel or terry cloth allowing all of the makeup to be removed from the brush head. Repeat as needed. Dry excess moisture with a terry cloth or paper towel; reshape bristles and lay flat to dry. Do not dry with brush hairs in upright position. Drying time will vary according to brush type and thickness. Ensure brush is completely dry before re-using.